Woodland Trail Winery is located in Lakewood WI. 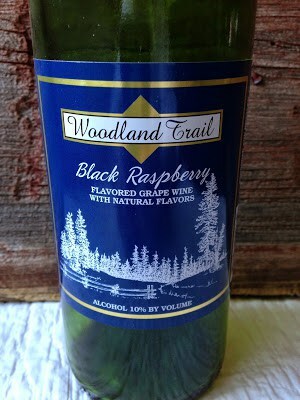 Woodland Trail Winery has a huge selection of wine to choose from. We sampled Black Raspberry. Thinking of hosting a wine and cheese party? 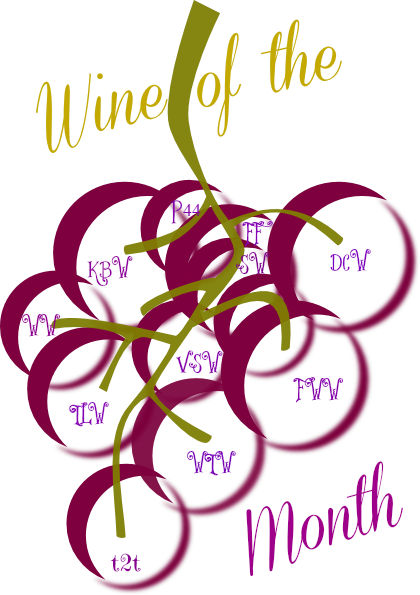 Holiday Wine and Cheese Party will give you many tips and tricks to hosting a great party. 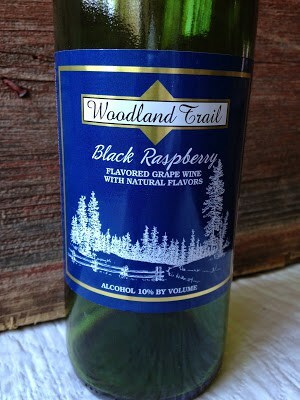 To learn more about Woodland Trail Winery located in Lakewood WI. Watch this video. Hi Lynn, how you doing? 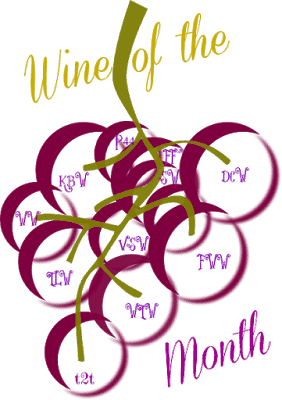 Thanks for sharing this wine posting. I do love wine.